world peace Walk which was held in Mindanao of the Philippines. The 2nd Annual Commemoration of the Declaration of World Peace of Heavenly Culture, World Peace, Restoration of Light has been held in Manila and Maguindanao in the Philippines. 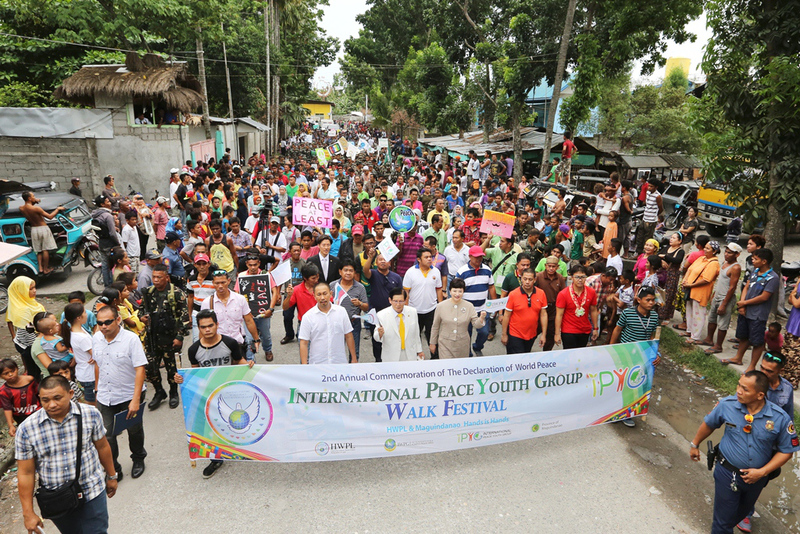 Peace advocate and Chairman of HWPL, Man Hee Lee, who solved a 40-year conflict of Mindanao between Government forces and the Moro-Islamic Liberation Front, returned to the region for this event. Chairman of HWPL, Man Hee Lee proclaimed the Declaration of World Peace on May 25th 2013 and this year marks its 02nd anniversary. The unveiling ceremony of Mindanao Peace Agreement Monument was also held at the 2nd Annual Commemoration of the Declaration of World Peace. 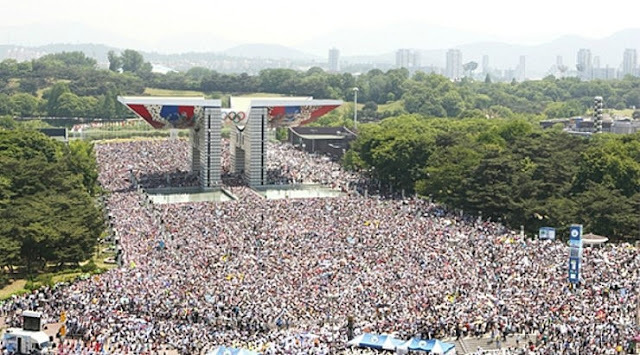 In parallel to this event a walk organized by the international peace youth group was also held in South Korea marking the event(at the top image: 5.25 HWPL Day event). Speaking on this special occasion, Peace Advocate Man Hee Lee declared the Urgency to join Peace Movement and amend International law. Thousands of peace activists graced the occasion.